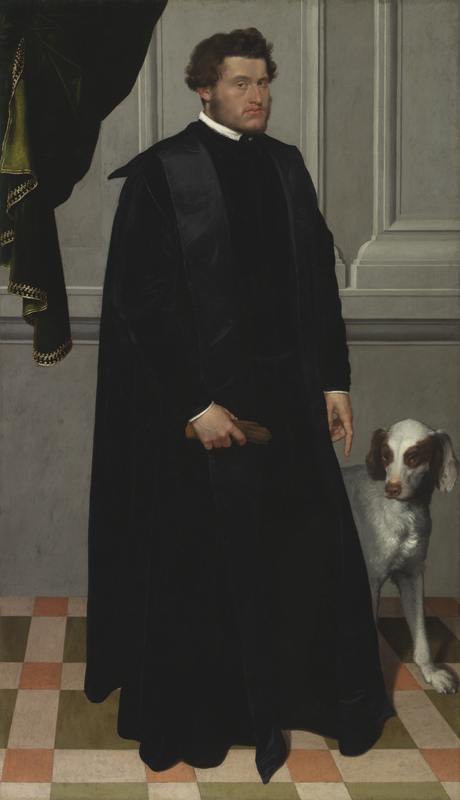 In Renaissance Italy, one of the aims of portraiture was to make the absent seem present through naturalistic representation of the sitter. 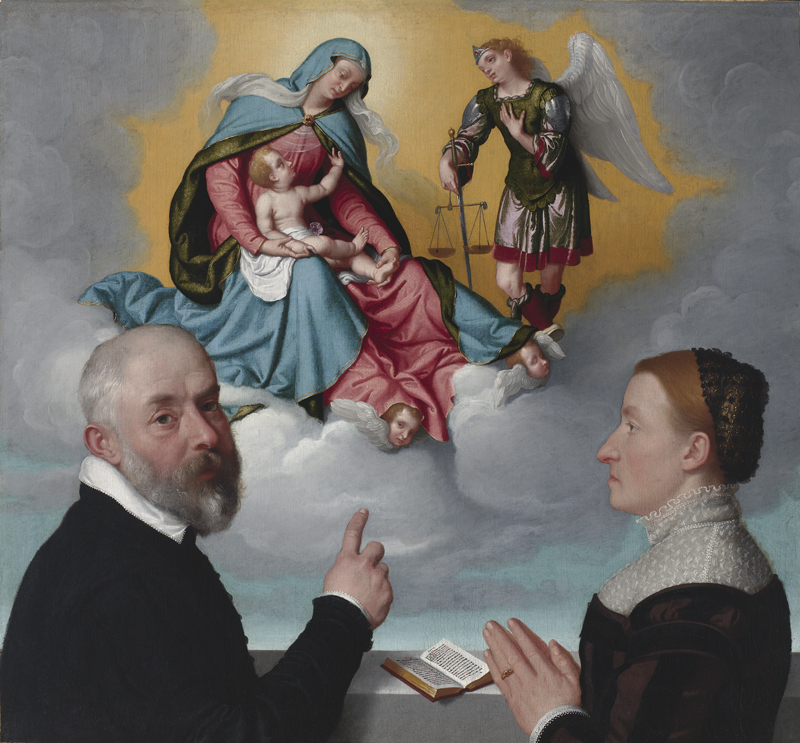 This notion—that art can capture an individual exactly as he or she appears—is exemplified in the work of Giovanni Battista Moroni. 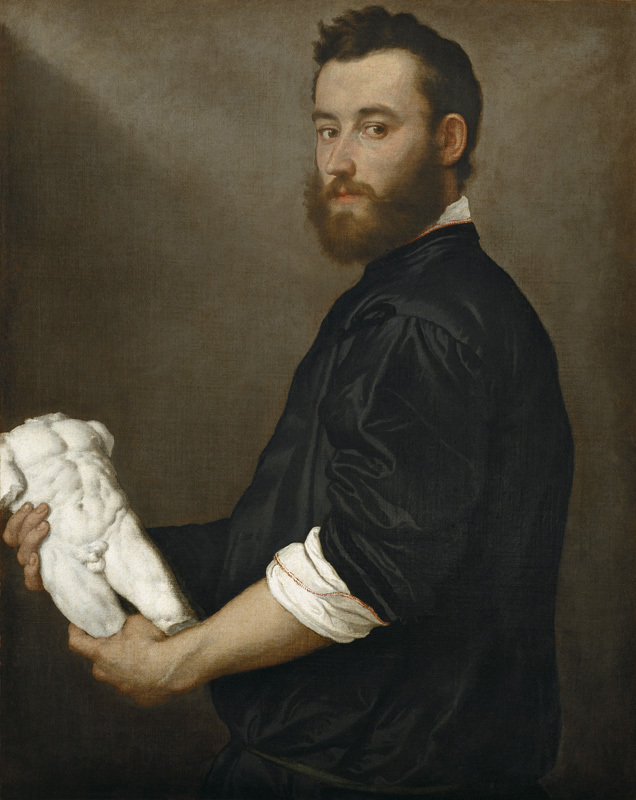 The artist spent his entire career in and around his native Bergamo, a region in Lombardy northeast of Milan, and left a corpus of portraitsthat far outnumbers those of his contemporaries who worked in major artistic centers, including Titian in Venice and Bronzino in Florence. 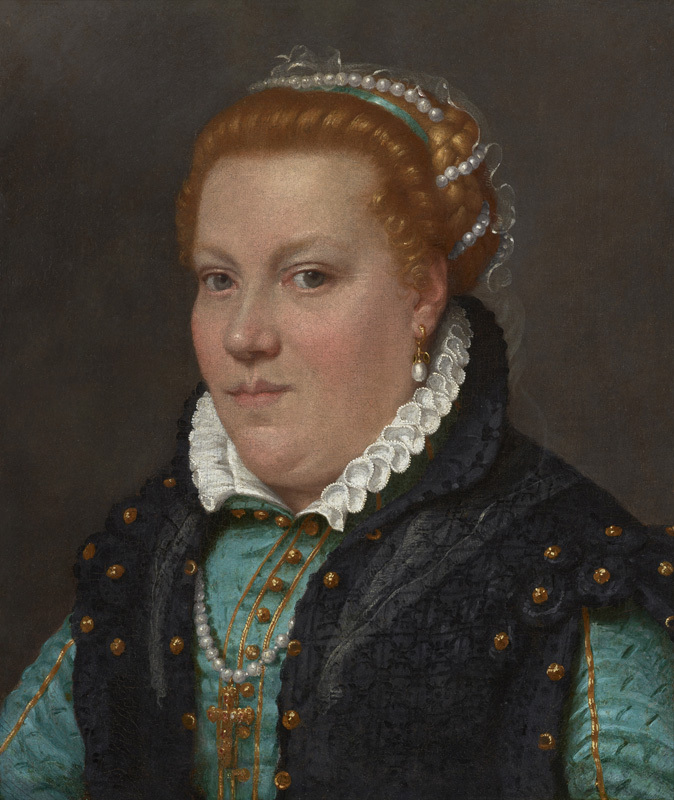 Though Moroni never achieved their fame, he innovated the genre of portraiture in spectacular ways. 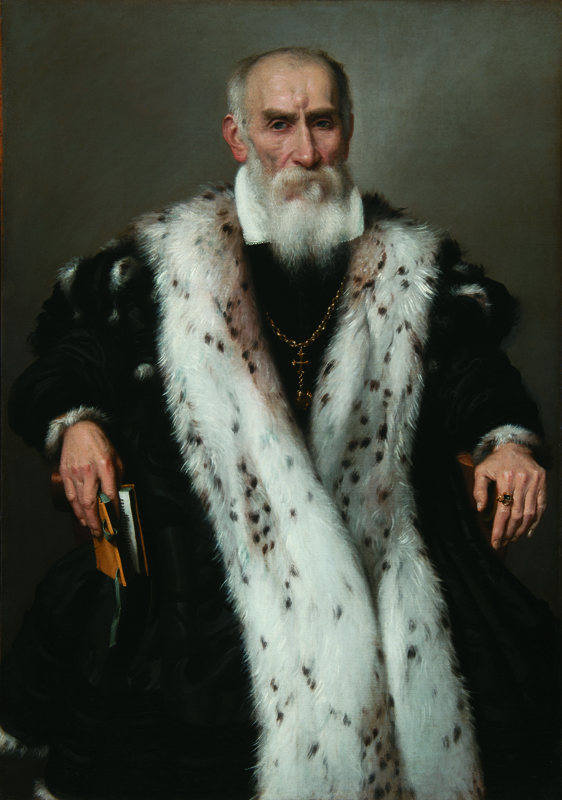 This winter and spring, the Frick presents the first major exhibition in North America devoted to his work, bringing together nearly two dozen of Moroni’s most arresting and best known portraits from international collections to explore the innovations and experiments that belie his masterful illusion of recording reality. 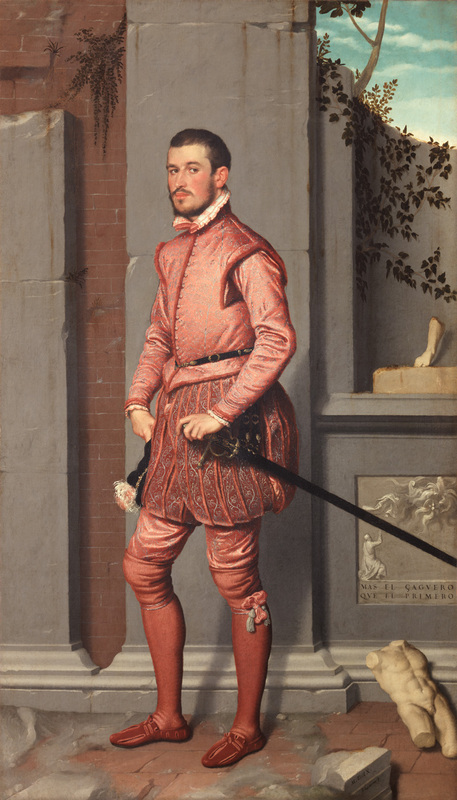 They will be shown alongside a selection of complementary objects—Renaissance jewelry, textiles, arms and armor, and other luxury items—that exemplify the material and visual world that Moroni recorded, embellished, and transformed. 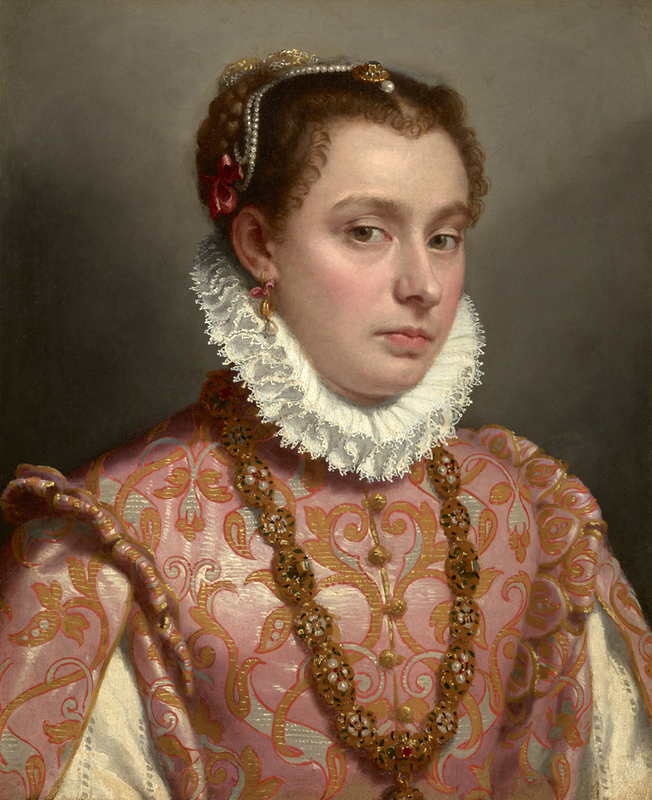 Moroni: The Riches of Renaissance Portraiture was organized by Aimee Ng, Associate Curator, The Frick Collection; Simone Facchinetti, Curator, Museo Adriano Bernareggi, Bergamo; and Arturo Galansino, Director General, Palazzo Strozzi, Florence. 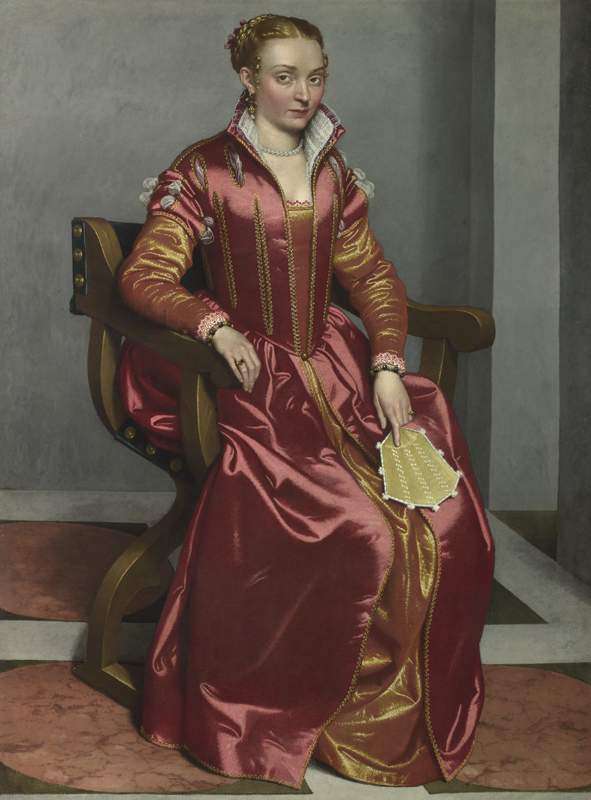 Presented in the Frick’s main floor Oval Room and East Gallery, this exhibition will be accompanied by a catalogue and series of public programs. 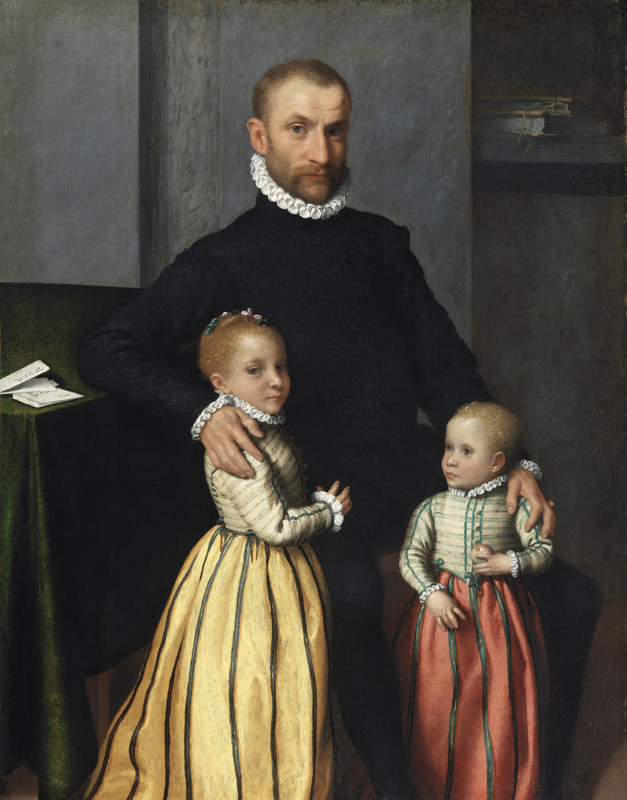 Creator of both religious paintings and portraits, Moroni is best known for works that seem to capture his sitters exactly as they appeared before him. 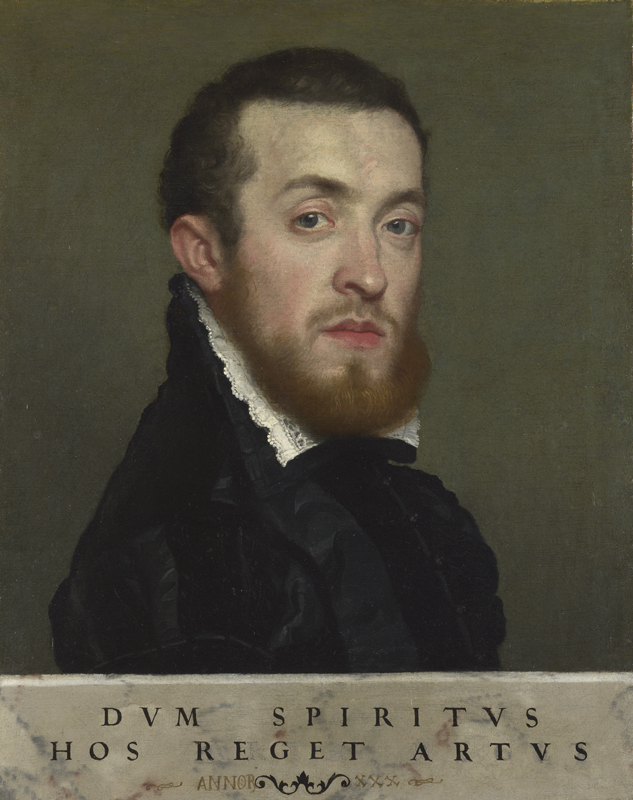 According to an anecdote first published in 1648 in Carlo Ridolfi’s Le meraviglie dell’arte, Titian, when approached by a group of would-be patrons, recommended that they instead sit for Moroni, praising his ritratti di naturale (portraits from life).The naturalism for which Moroni was most acclaimed, however, also became a point of criticism: his apparent faithfulness to his models caused some to dismiss him as a mere copyist of nature, an artist without “art”—that is, without selection, editing, or adherence to ideals of beauty. 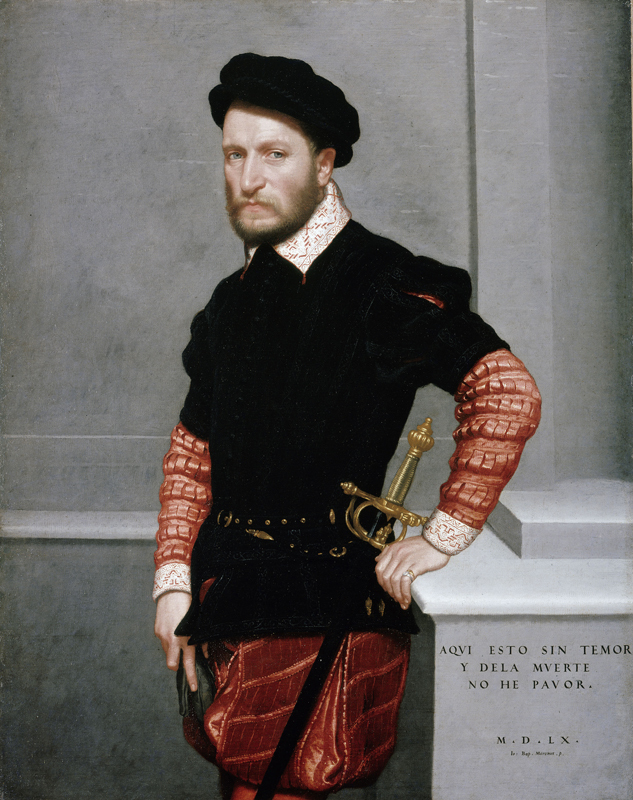 Bernard Berenson derided him in 1907 as an uninventive portraitist who “gives us sitters no doubt as they looked.” Subsequent scholars restored his reputation; the art historian Roberto Longhi, for example, in 1953 praised Moroni’s “documents” of society that were unmediated by style, crediting him with a naturalism that anticipated Caravaggio. 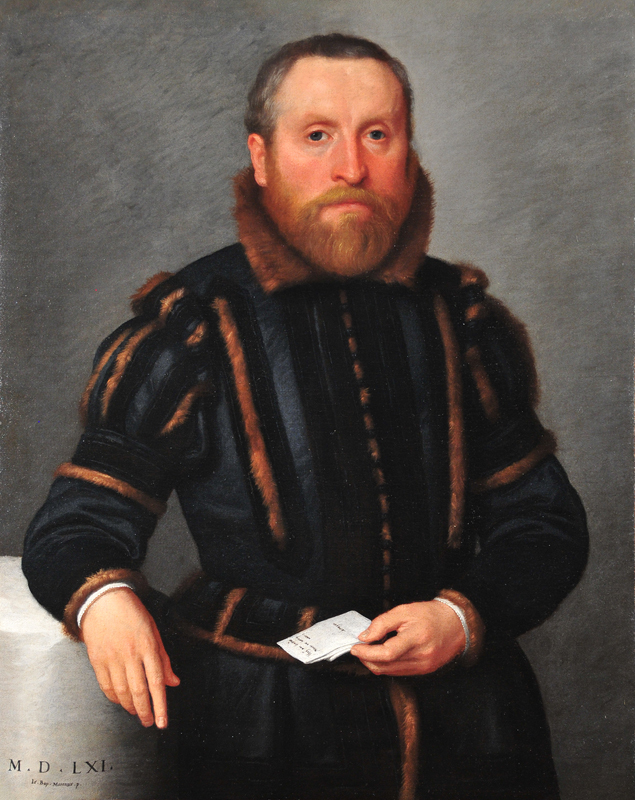 But Moroni’s characterization as an artist who faithfully recorded the world around him—whether understood as a positive quality or a weakness—has obscured his creativity and innovation as a portraitist.Moroni was born in the early 1520s in Albino, a small city less than ten miles from Bergamo. 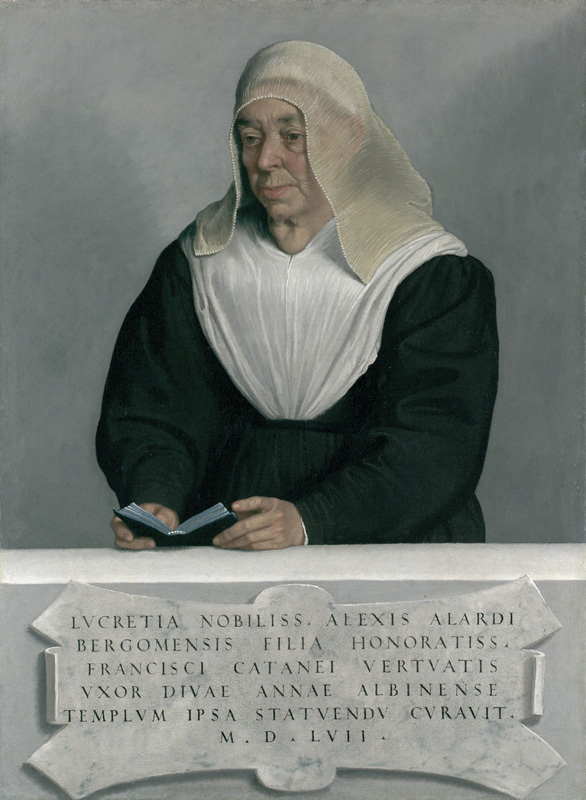 Although it was part of the Venetian Republic during the sixteenth century, Bergamo was geographically—and, in some ways, culturally—closer to the Duchy of Milan, then under Spanish rule. 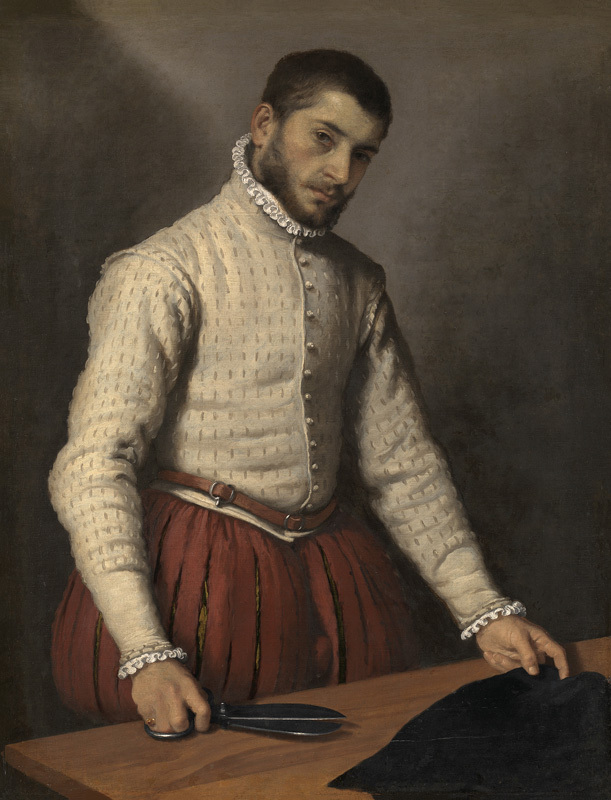 Thus, Moroni encountered sitters, fashions, and luxury goods from both Milan and Venice, which were both significant points of access to larger international markets, communities, and cultures. 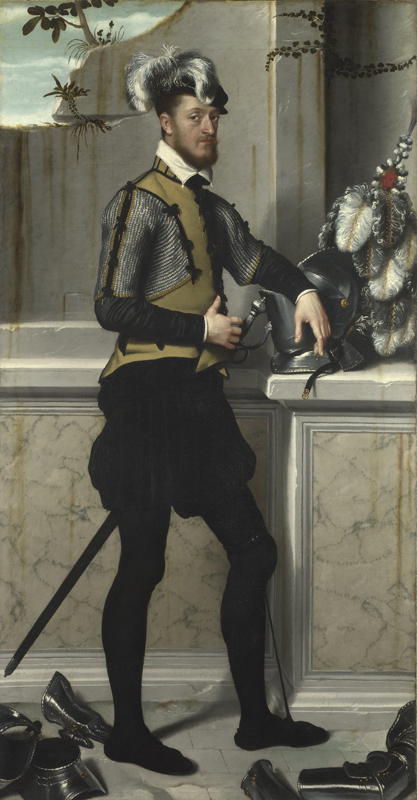 In the early 1540s, Moroni trained in Brescia in the workshop of Moretto da Brescia. 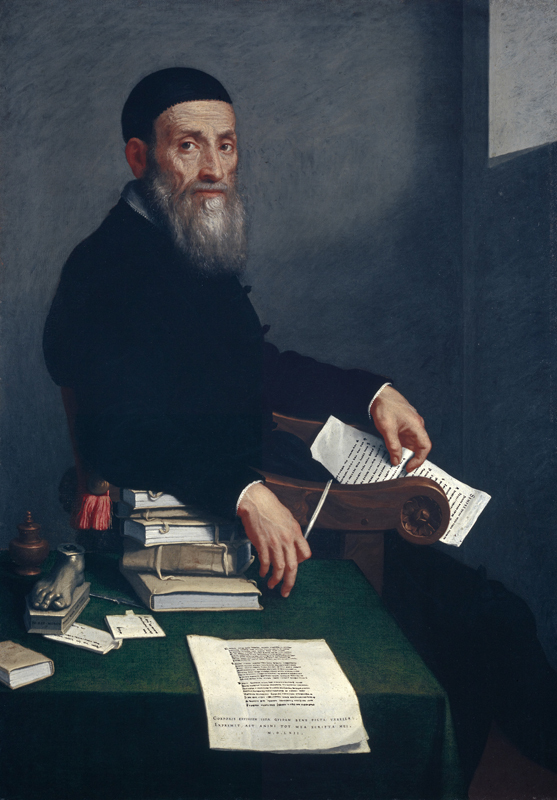 The paintings of Lorenzo Lotto, who spent more than a decade in Bergamo in the first quarter of the Cinquecento, were also a significant influence. 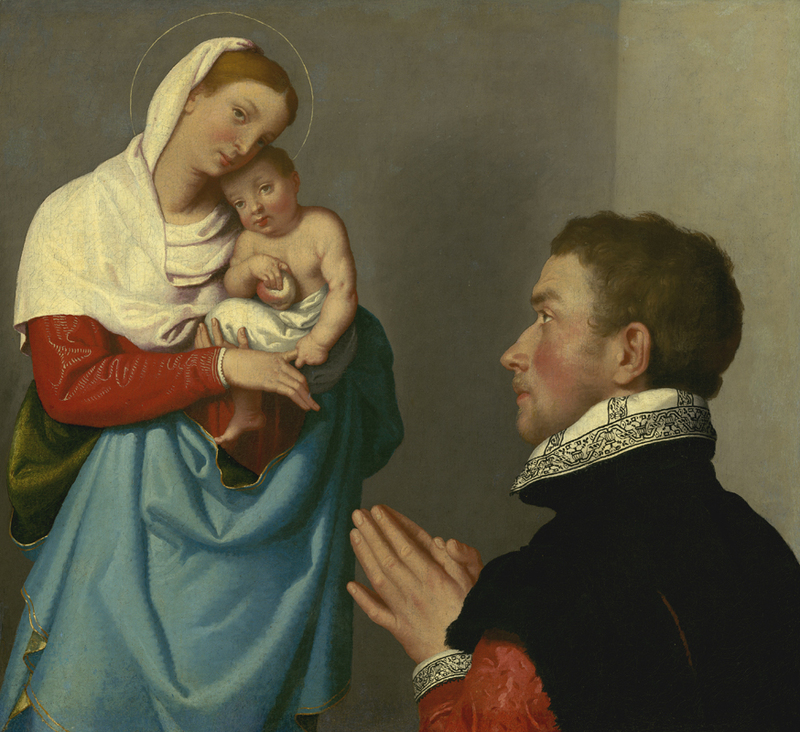 After brief periods in Trent during the late 1540s and early 1550s, Moroni worked from the mid-1550s predominantly in his native Albino and Bergamo, providing local clientele with religious paintings and breathtakingly lifelike portraits. 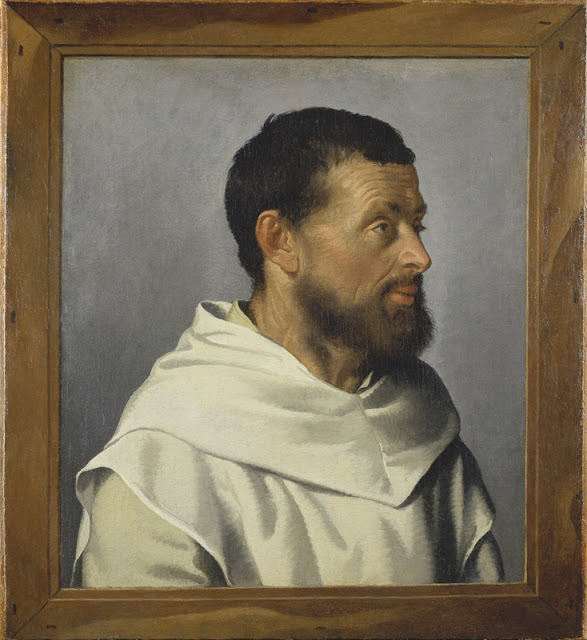 He achieved his characteristic naturalism through exacting attention to detail, psychologically potent and vivid expressions, and a “warts and all” approach that, at times, resulted in seemingly unidealized portrayals. 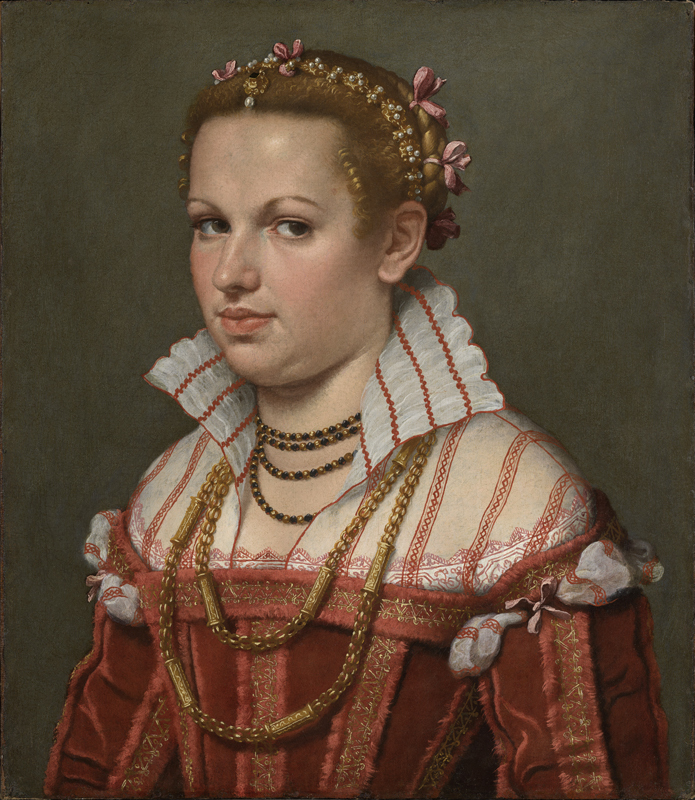 For example, his Lucrezia Agliardi Vertova conveys with emphatic clarity his elderly sitter’s goiter, her sagging neck, wrinkled skin, and other features that do not conform to Renaissance ideals of female beauty. 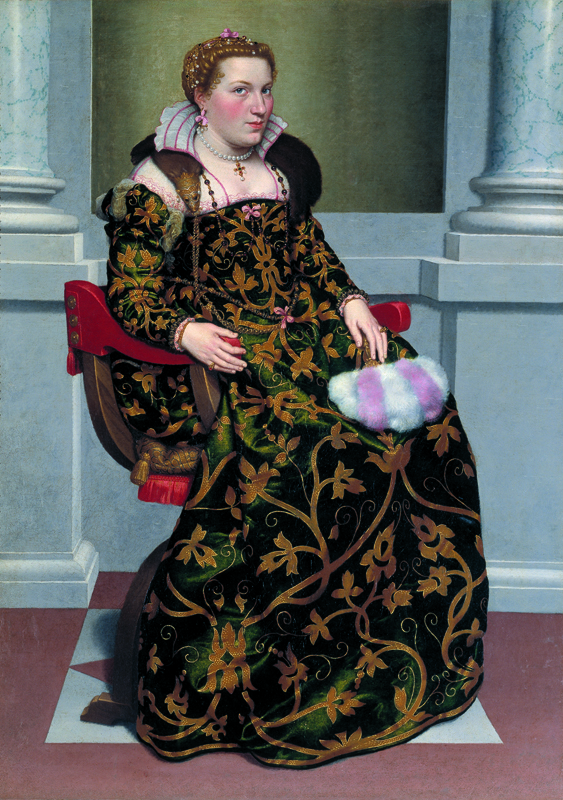 At the same time, she is as dignified as his most dashing cavalieri, including the celebrated Man in Pink.